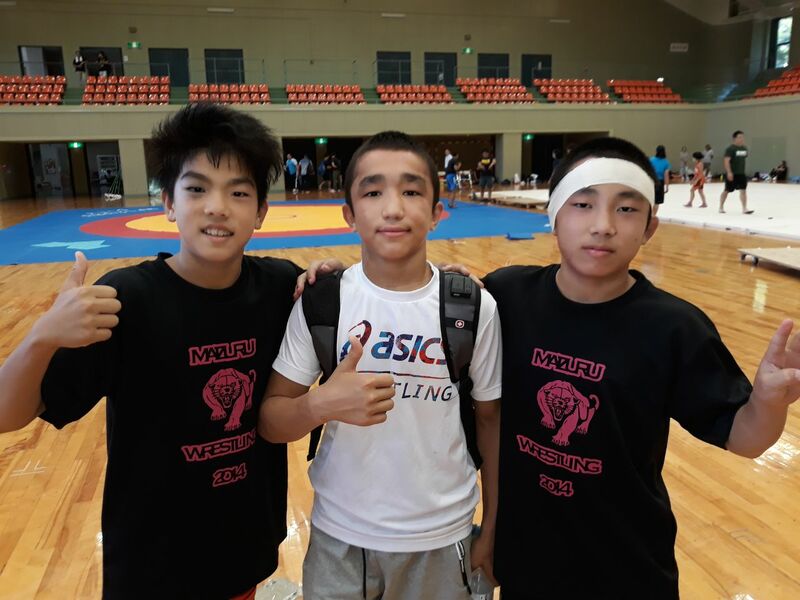 Middle school and high school wrestlers from Uzbekistan visited Maizuru, Kyoto in August 2018 for a training camp. The Japanese and Uzbekistani students swapped wrestling techniques, in addition to learning about an old connection between their countries. 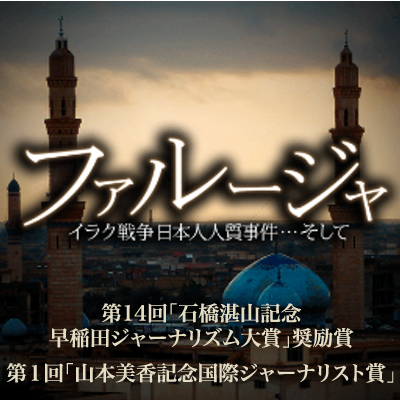 Thousands of Japanese were detained in Uzbekistan when WWII ended. Back home, the young Uzbekistani athletes head to a privately funded memorial museum to hear about the detainees’ experiences. What will the kids learn from these stories?